There are enough things to worry about when making coffee. 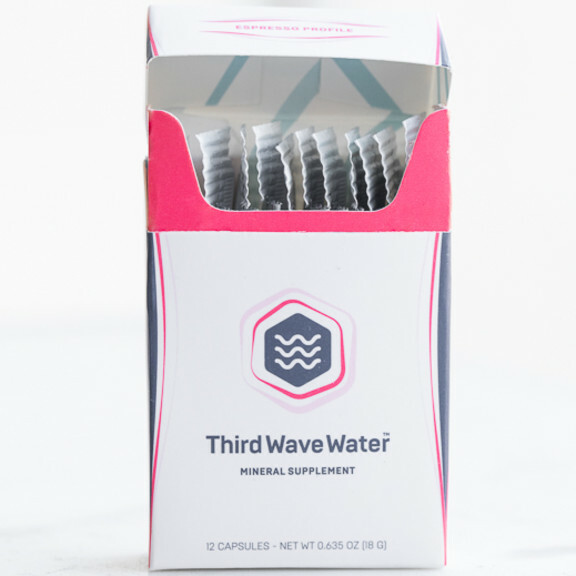 Water quality doesn’t need to be one of them. 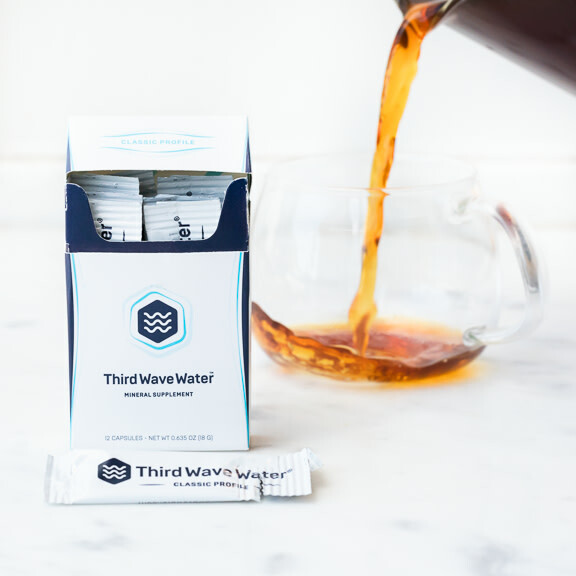 But water, as much as any other variable, determines the deliciousness of your coffee. 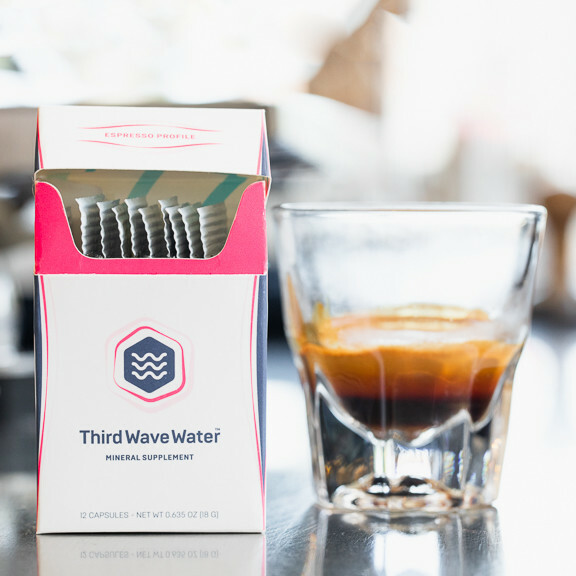 And while many cafes have fancy filtration systems in place, homes rarely do. 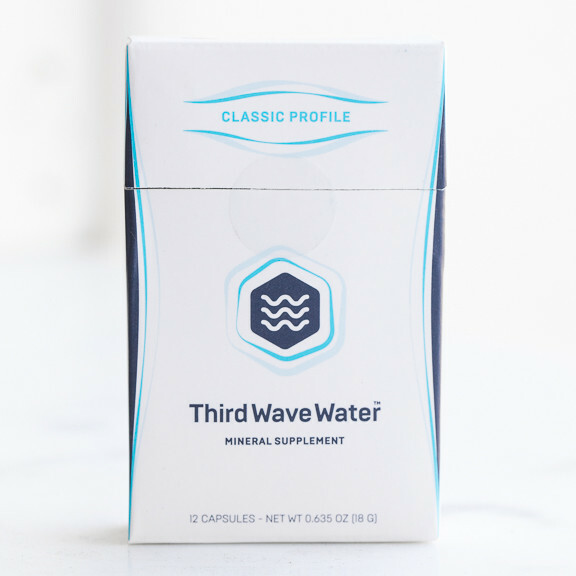 Third Wave Water™ provides a simple solution to a complex problem: Powdered minerals when combined with distilled water, make a water with ideal mineral content for coffee brewing. 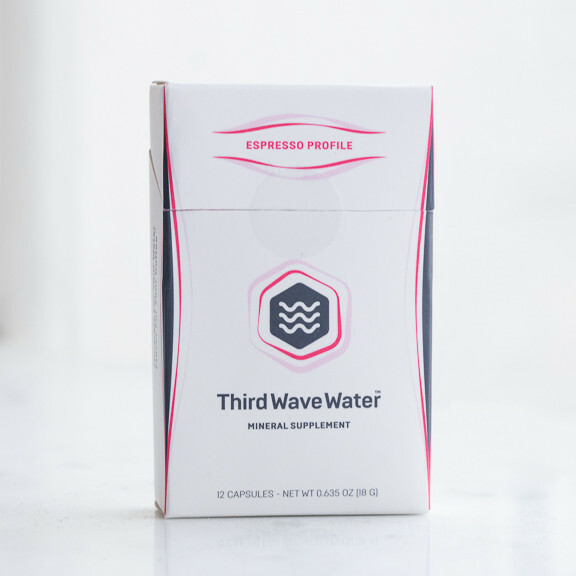 The company makes two kinds—one for pour overs, the other for espresso. Both yield delicious results.